The Hive delivers big clean dorms at a price that won’t break your budget, and throws a backpacker vibe in for free. Ad Book now! Rates from US$30.31++. Average rating 7.9 from 337 reviews. The location, on the corner of busy Serangoon and Lavender roads, certainly isn’t the quietest in Singapore, and you are a bit of a walk from the heart of Little India here, but spacious and clean dorms and a good common area compensate considerably. The main mixed dorms come in 10-bed and 12-bed flavours with smaller women-only dorms (six- and eight-bed iterations) costing a little more. The dorm we were shown was quite spacious, with the metal-framed bunks a decent distance apart. All share reasonably clean bathrooms and the ground floor has a graffiti-strewn common room along with a kitchenette for guests to use -- when we swung through it seemed everyone was eating two-minute noodles. There are a clutch of internet terminals in the common area, WiFi throughout and lockers available for those who need them. 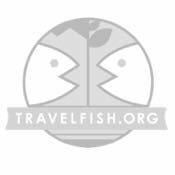 Staff are friendly and professional, confidently rattling off travel and tourist advice to other guests while we waited to be served. This is a noisy area and while the dorms were quieter than we expected given the traffic outside, light sleepers will want ear plugs. 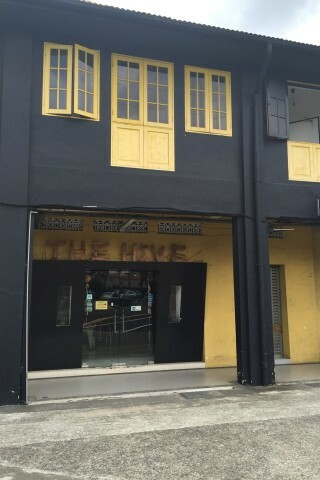 Location wise, The Hive is about a 10-15 minute walk from the heart of Little India and about equidistant between Farrer Park and Boon Keng SMRT stations -- each about 10 minutes’ walk away. If you want to stay in the middle of Little India and don’t mind a more cramped dorm, then we’d say The InnCrowd is a similarly priced better bet, but if you want more space and don’t mind being a bit further from the action, this is a solid option and good value. Check rates at The Hive Backpackers' Hostel on Booking.com.